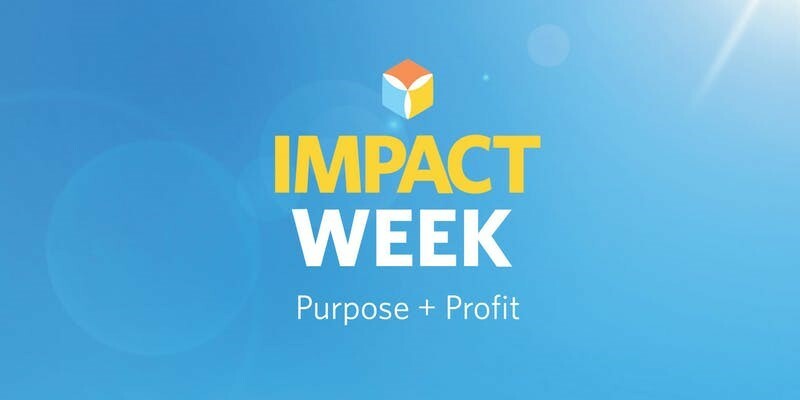 The annual Impact Week conference brings together thought leaders and founders of mission-driven businesses across a variety of industries to explore solutions to our world’s biggest challenges, share best practices and inspire social change. The week aims to spark ideas and catalyze partnerships that can disrupt the way businesses make a positive social, environmental and economic impact in the world. Speakers and panelists for the Friday full-day event include: Honest Tea, Patagonia, Unilever, Deloitte, Bridgespan Group, Swell, Sustain Naturals, Aira, Tala, LADWP, and Pledgling. For more information, check out the Impact Week Conference website!